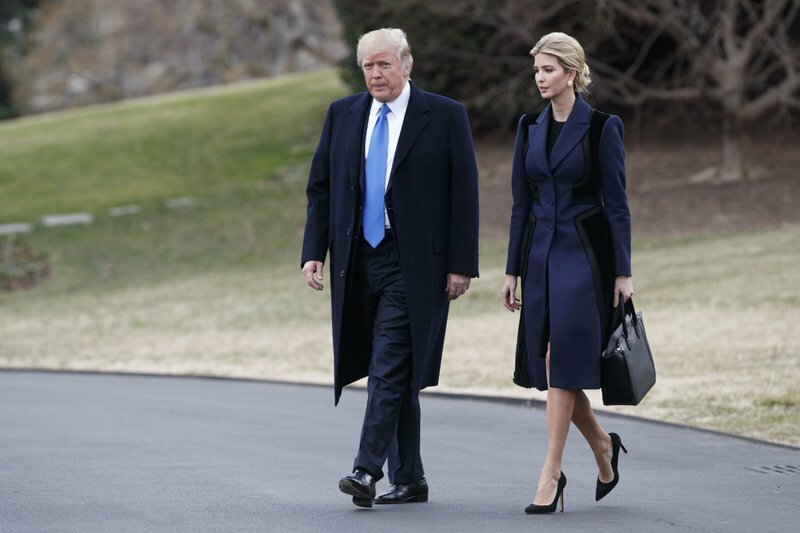 On April 6, Ivanka Trump‘s company won provisional approval from the Chinese government for three new trademarks, giving it monopoly rights to sell Ivanka brand jewelry, bags and spa services in the world’s second-largest economy. That night, the first daughter and her husband, Jared Kushner, sat next to the president of China and his wife for a steak and Dover sole dinner at Mar-a-Lago. It has launched new activewear and affordable jewelry lines and is working to expand its global intellectual property footprint. 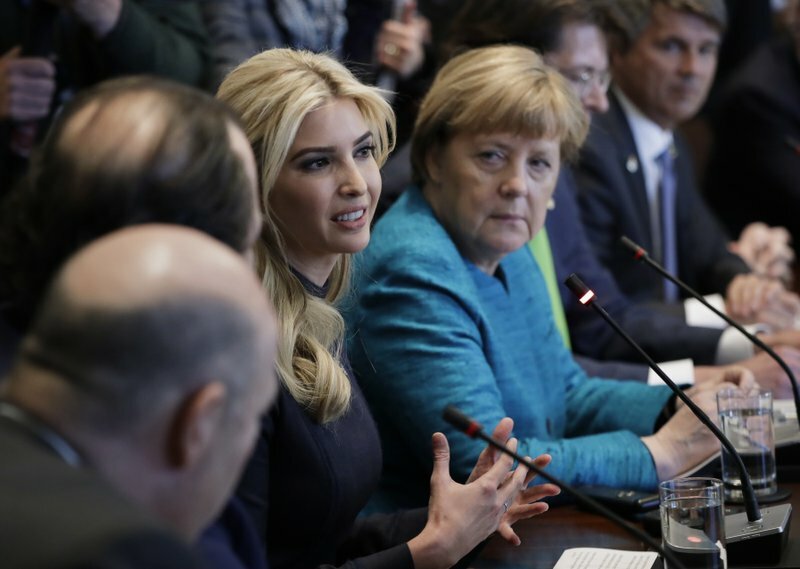 In addition to winning the approvals from China, Ivanka Trump Marks LLC applied for at least nine new trademarks in the Philippines, Puerto Rico, Canada and the U.S. after the election. Trademarks can be signs of corporate ambition, though many countries — such as China, where “trademark squatting” is rampant — also allow for defensive filings to prevent copycats from using a brand. Trademarks pose ethical, and possibly legal, implications for government employees because they are granted by foreign states and confer the monopoly right to sell branded products in a particular country — an entitlement that can be enormously valuable. 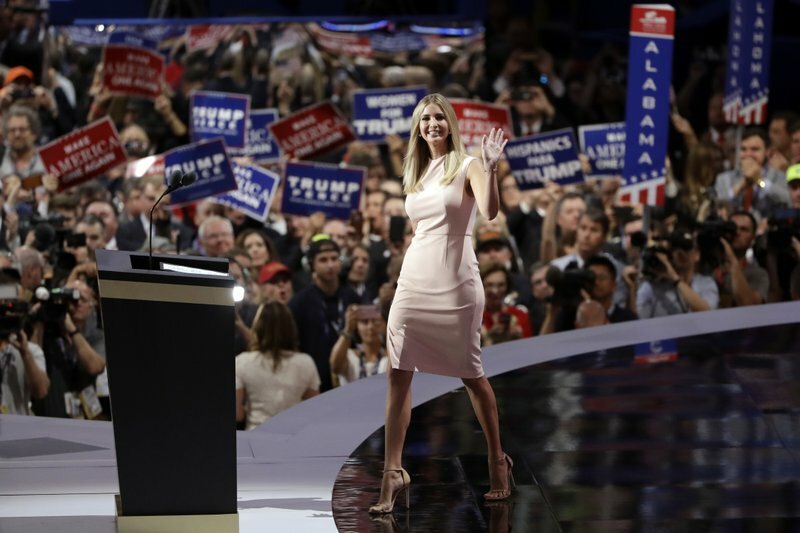 Intellectual property lawyers say trademarks are also a crucial prerequisite for cutting licensing deals, which form the basis of both Ivanka and Donald Trump‘s global business strategy.